Aaron Vance. 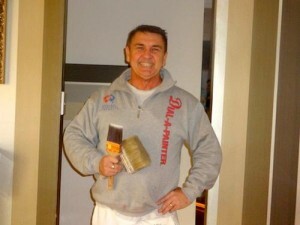 Over 30 years making Sydney homes beautiful. 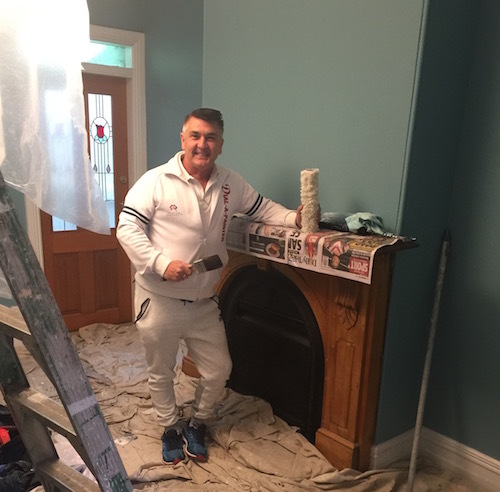 In late 2005, Dial a Painter was profiled by “The Wentworth Courier”, the local newspaper of the Sydney’s Eastern Suburbs. This article has helped raise the profile of Dial a Painter generating much interest from prospective clients. This website contains many example photos and pictures of the results that can be achieved by using Dial a Painter. If you are looking for a finish or a paint application that is not shown, please contact us and we will be happy to discuss your individual requirements. Aaron and Dial a Painter uses only quality paints from respected industry suppliers such as Taubmans and Dulux, using a quality paint helps to ensure a quality finished product.